Merry Christmas from One Cut! 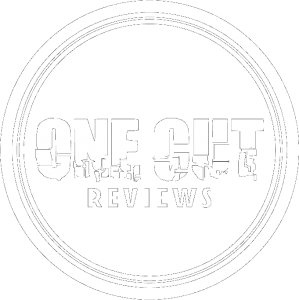 From all of us here at One Cut Reviews, we just wanted to wish you all a very Merry Christmas and a Happy New Year! After many many product reviews, we are confident in saying that we have helped shape the way that people look at products before purchasing them. 2017 was a big year for us and we have grown exponentially. We want to thank you for all your support, likes, follows and shares and have some big things planned for the coming year. Continue to spread the word and follow us on Instagram, Twitter and Facebook and look out for some exciting competitions heading your way very soon! Next Post OVAL – Smart Sensor!